The survey of films by female Japanese directors is the first chance for Polish audiences to familiarize themselves with the works of original and ambitious authors of the young generation. The program includes 7 titles driected by Momoko Ando, Miwa Nishikawa, Mipo O, Naoko Ogigami, and Yuki Tanada. Until the 1990s, women in Japan rarely stood behind the camera. The formalized, hierarchical power structure in the production studios kept them out of directors' seats. In a country famous for its rich film culture, there were only a couple of women capable of breaking the glass ceiling, but only few are familiar with their names. The social and economic changes, as well as the development of new technologies, led to a quiet revolution. Its pioneer is Naomi Kawase, whose debut feature, "Suzaku," was awarded at Cannes, in 1997. The new millennium brought an abundance of female directors' debuts, which caught the attention of critics and attracted crowds to the cinemas. Films by authors such as Miwa Nishikawa, Naoko Ogigami, or Momoko Ando, were appreciated at a number of international film festivals – from Berlin to Hong Kong, and are regularly featured on the best films list of a prestigious Japanese magazine Kinema Junpo. 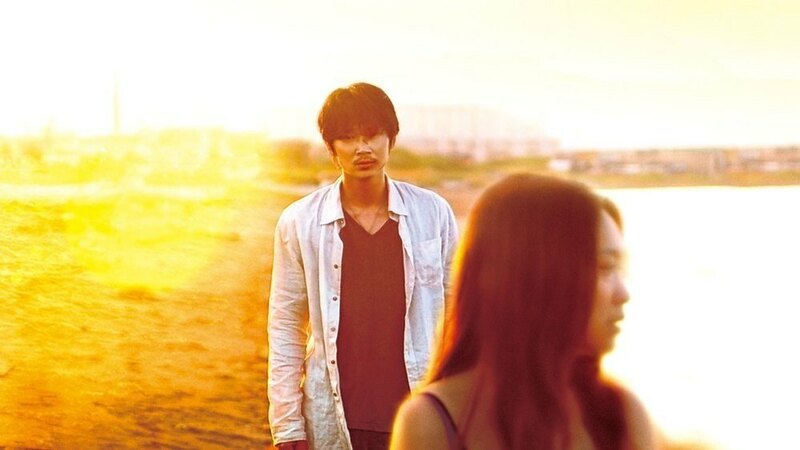 In 2014, the Japanese Oscars candidate was a film by Mipo O, born in 1977. Mark Schilling, a famous critic of Japanese cinema, considers this "Female New Wave" as the most important trend in the development of Japanese cinema in recent years. Women behind the camera show reality from a new perspective, which no featured in the Japanese cinema until now. Yet, their points of view are not always unanimous. The artists contradict the stereotypes of "female cinema," making films in a variety of styles: from surreal experiments, through artistic social cinema, to warm comedies. Naoko Ogigami specializes in the last genre, and has a clear, recognizable style (critics even use her name as an adjective when describing a sweet, melancholic production with a deliberate visual composition and lots of pastel colors). In her films, the small, every-day things the old Japanese culture was famous for celebrating – preparing meals, cleaning, decorating, and all the small, daily routines, are put on a pedestal as a form of art. Yuki Tanada, on the other hand, is famous for her socially daring films about teenagers discovering their sexuality – the topics of body, coming-of-age, education, self-sufficiency, and independence can be found throughout her entire filmography. Unassuming and honest, yet filled with warmth and humor – Tanada's way of speaking about shame, lust, and the challenges of independence, brought her the favor of both audiences and critics. Her films also contain pop-cultural references, especially to comic books – many of her screenplays are adaptations of mangas. At the beginning of her film career, Mipo O worked for Nobuhiko Obayashi's production company. Her first feature films were comedies of manners. 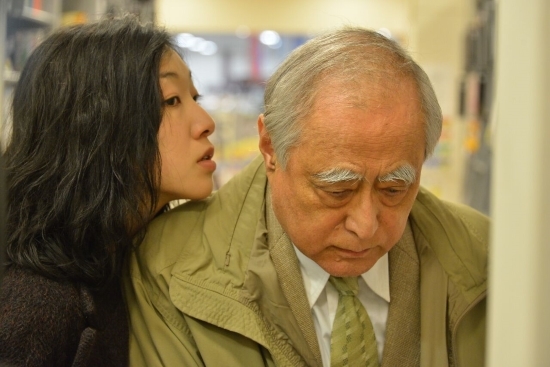 In her third picture, she took up a more dramatic subject with an adaptation of a novel by Yasushi Sato, filled with painful emotions, and touching upon difficult social issues. "The Light Only Shines There" is considered to be one of the most important films of the decade. Another director raising difficult subjects in her works is Momoko Ando – producer, screenwriter and director, coming from a family of filmmakers, one of the most important artists of independent Japanese cinema. Her debut, "Kakera" told the story of a love between two young women, showing, with sensibility and originality, the beginnings and development of their relationship. In "0.5 mm" she explores the themes of old age, intergenerational relations, and the challenges of leading a truly free life, chosen by the protagonist. This year's special Festival guest is Miwa Nishikawa – director and screenwriter, author of brilliant novels, who started her career as Hirokazu Koreeda's assistant. Considered an heir to the humanistic current of Japanese cinema and to masters such as Yasuhiro Ozu or Mikio Naruse, she puts a special emphasis on the psychological aspects of her characters, looking closely at the ethical choices they make, and showing the intricate net of relationships between truth and lies. Nishikawa is a laureate of many prestigious awards, including The Japanese Academy, Kinema Junpo and Mainichi critics, Blue Ribbon Award, and awards for screenplays and directing at Yokohama Film Festival. The survey is accompanied by a series of Asian Academy lectures and a screening of a documentary film about Japanese feminism, What Are You Afraid Of? (2015) directed by Hisako Matsui.